This section will describe how to create a JMeter, HTTP and Selenium based performance test. Apache JMeter is an open source tool that supports many protocols like HTTP, JDBC, LDAP, FTP, etc. Creating JMeter test is the main feature of Loadium which support all key features of JMeter. In order to create a JMeter based test, you should select this option. Follow this link to create your first test. It is a non scripted test type. 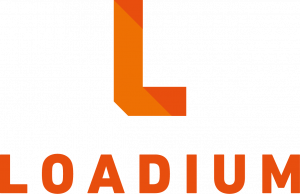 You are able to create performance tests by Loadium’s web editor. All you need to do is to provide necessary URL’s or a web service endpoint with its headers, body parameters.